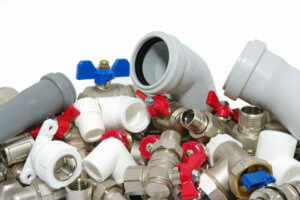 How thinking like a plumber can improve your negotiating. 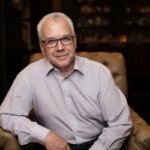 The other day I was at a networking breakfast and struck up a conversation with someone I knew, but not all that well. I had no idea that previously he had worked as a manager for a company that installed fire suppression systems—what you and I would call fire sprinklers. Anyway, my friend and I were talking about leadership and how he improved the performance of his team by visiting job sites to see how he could help his team of installers. He would listen to their concerns, observe their methods and results, and guide them by reinforcing good behaviors and discouraging bad ones. I have to say that I was very impressed by his leadership acumen! Sounds like he was a great boss. But the part of the conversation that stuck with me the most was the story he told of a new worker who was struggling to stay on schedule with the work he was doing. It was an eye opener for me. 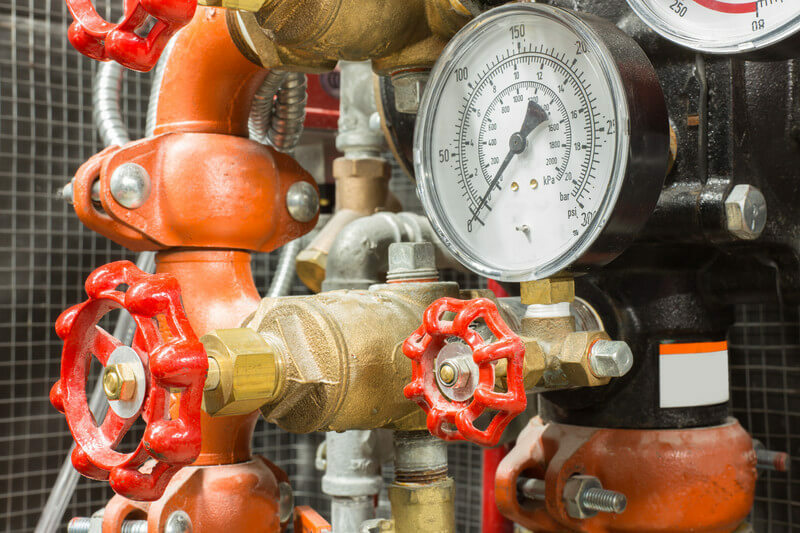 You see, in most fire suppression systems the main extinguishing method is water—you’ve all seen the sprinkler heads in commercial buildings and hotels. And the job of the installer who puts those systems in is essentially that of a highly skilled plumber using specialized components like check valves, Jockey pumps, and my personal favorite the “water motor gong.” You can learn about more interesting sprinkler terms here if you’re of a mind. Back to the story: the new worker fell behind on installing fire sprinkler systems because every time he finished a section and went to get the parts for the new one, he walked back to the disorganized pile and started sifting through it for what he needed. It took a lot of time to find the right check valve or jockey pump or section of pipe from the pile and slowed the process down dramatically. My friend counseled him to start the job by investing time in sorting through the pile before any work began and organizing the components into logical groups—certain diameter pipes here, sprinkler heads there, electronics in their place. On a larger job, it might take the worker several hours to gather and organize all that he’d need, but according to my friend, a half day spent in planning up front could save a week over the life of the job. In addition, the likelihood of delays due to missing parts, damaged items at the bottom of the pile and so on was reduced. The quality of the work was improved as well as the timeliness. Fair enough—I don’t install sprinklers either, but when you negotiate you enter into an often-complex world filled with specialized terms, competing priorities, unknown agendas, and the possibility for potentially expensive errors. Larger deals involving high visibility projects, significant dollar amounts, or long term strategic changes will almost always involve emotions on the part of all parties that can complicate matters even further. At the start, many negotiations resemble the junk pile on the sprinkler job site, and could use some good sorting before you begin. In our two-day negotiation workshops, we provide a Negotiation MAP—a tool to organize your thoughts and plans, and account for the majority of contingencies that may arise during any negotiation. But even if you haven’t participated in our workshop you can put together a structure to save time and improve the quality of your deals. Where do you want to be at the end of your negotiation—in other words, what do you want? It could be a price for something you are selling, profit margin, length of a contract or better payments terms. We call this the Ideal Destination. When does the deal no longer make sense—you are better off walking away from the bargaining table? The asking price is too high, the job description doesn’t fit your skills. We call this the Last Chance. 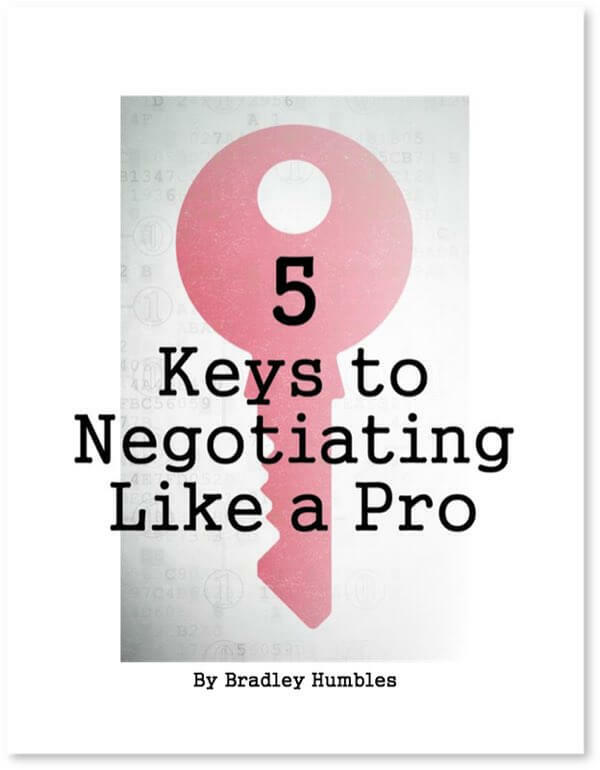 Where do you begin your negotiation? This may be your asking price for the home you’re selling, the initial offer you make to a car dealer, or the length of the vacation you propose to your spouse. We call this the Starting Point. Filtering your thoughts will allow you to determine what your priorities are in the negotiation—what are the deal-breakers versus the things that are “nice to haves.” This helps you plan your exchanges more effectively and determine what you are willing to give in order to get what you need. Having a written plan with you while you are negotiating is a huge help in keeping track of all the various parts and pieces of your deal. You should add to your notes as you go, capturing the ebb and flow of the conversation—I can’t tell you the number of times we’ve debriefed a negotiation in one of our workshops where two people thought they had a deal, until they started sharing the things they settled on. Then we hear protests like, “I didn’t agree to that!” or “What about the payment terms you promised me?” Since communication can be confusing, it just makes good sense to write things out first and keep writing while you negotiate. A second benefit of written plans is that they help you remember what you were thinking before you engaged with the other party. Even simple negotiations with people you know (and love) can get emotional and you can lose sight of facts, important topics you wanted to cover, and calculations about value that you made in advance. Thirdly, when you make written plans you are forced to articulate your thoughts. In so doing you are able to come up with the justifications you may need for the things you ask for in a negotiation, and the compelling arguments for or against the expected positions the other party may take. You can spot weaknesses in your rationale (and hopefully strengths to counterbalance them), and anticipate the approach the other party will take. While you may not be involved in plumbing for a living, you can learn a valuable lesson from the folks who keep us safe from fire: take time before you start negotiating to lay out every detail of the job ahead of you. Get organized, get things written down—you’ll save time and you’ll get better results. Another benefit to the writing is that there is one more objective instrument which can provide some level of accountability. Great point, Gary! Anything that brings clarity to a deal adds that layer of accountability and makes it more likely that the deal will actually be implemented. Thanks for your thoughts on this!